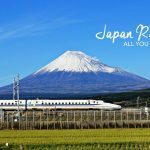 Hokkaido travel blog — The fullest guide for a budget trip to Hokkaido, Japan - Living + Nomads – Travel tips, Guides, News & Information! 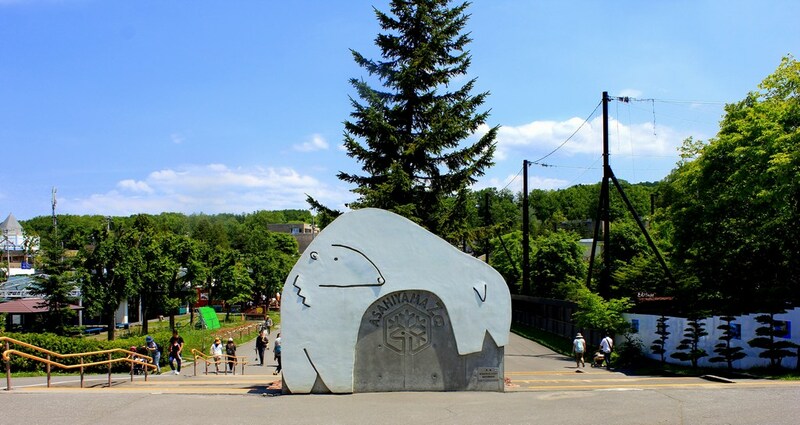 Asahiyama Zoo. 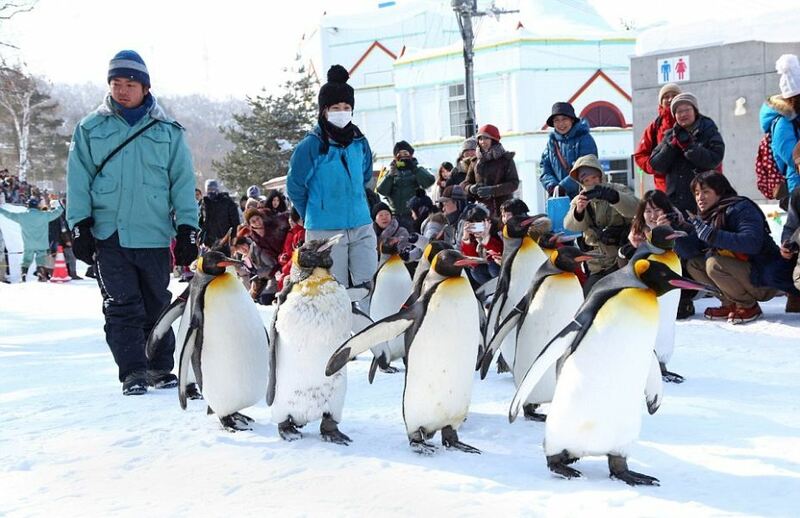 The keepers walk the penguins twice a day around a fixed course through the zoo. 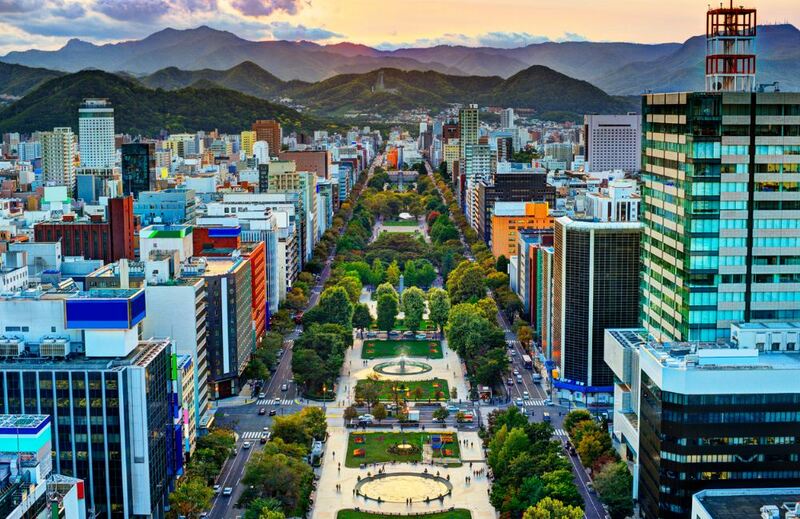 The freshest seafood, the most succulent melon, the most spectacular night and the finest cheese cake, you can be found in Hokkaido, Japan a beautiful island in northern Japan. 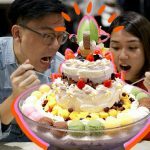 Let’s explore the wonderful island through this Hokkaido travel blog (Hokkaido blog) and guide — The fullest guide for a wonderful budget trip to Hokkaido for the first time from Hokkaido things to do, best places to visit in Hokkaido, best places to eat in Hokkaido to best shopping in Hokkaido with Living Nomads below. 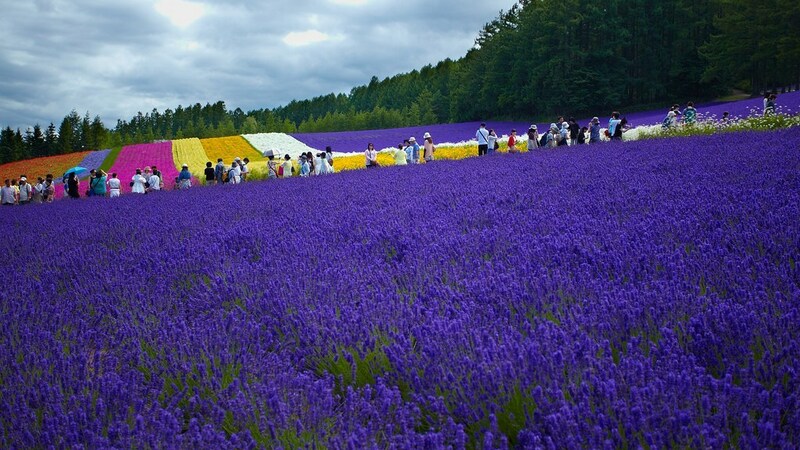 Photo by: hokkaido travel blog. 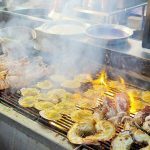 This is a good destination not to be missed for travelers who love the sport. 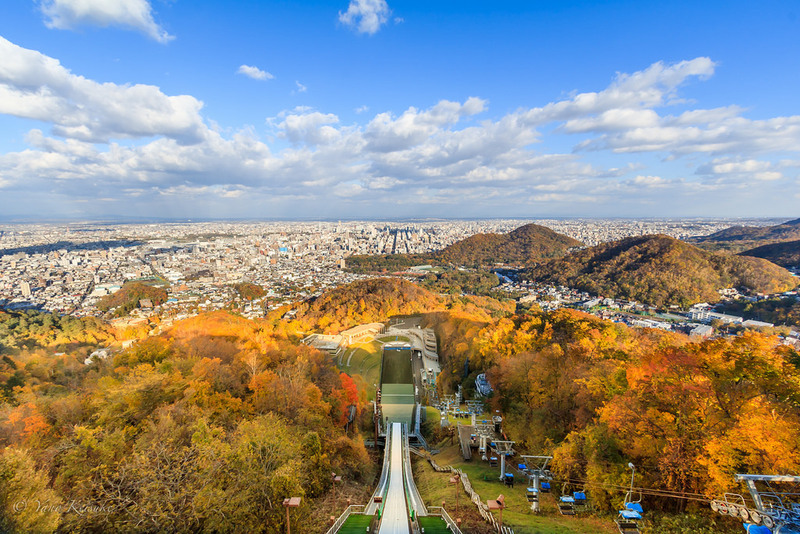 It is located at the foot of the ski-jump Okurayama, where it showed many kinds of material from the 1972 Sapporo Winter Games and international competitions such as the Nordic Skiing and the Universidad Winter Olympics which is held in Singapore. 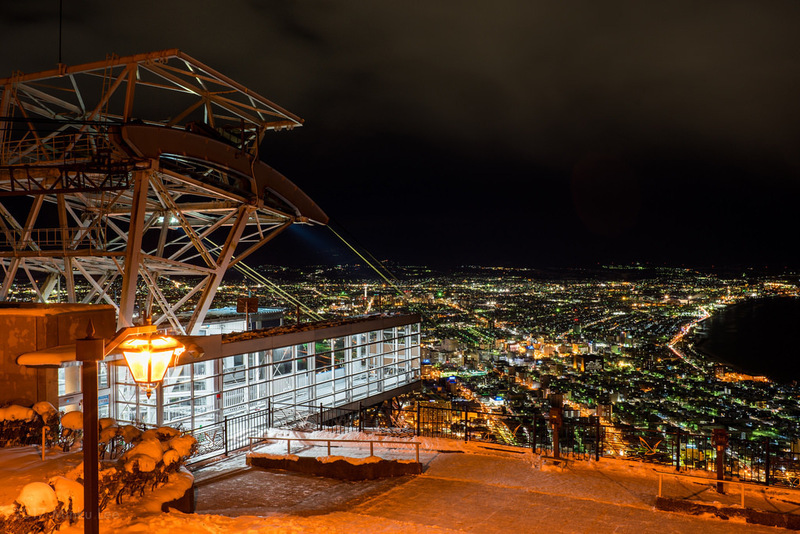 Also, visitors can undergo all of the world’s winter sports like snow jumping, sleigh bobs or skating. The sports here are very interesting for both adults and children. 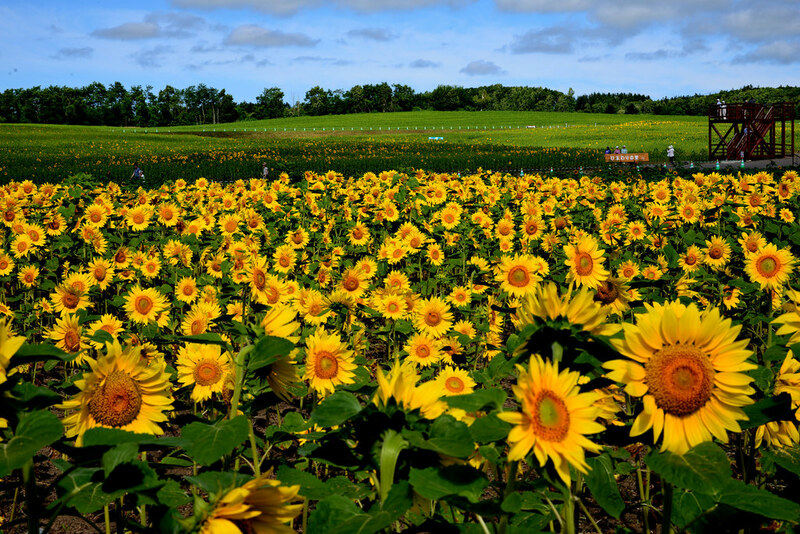 Image by: hokkaido travel blog. 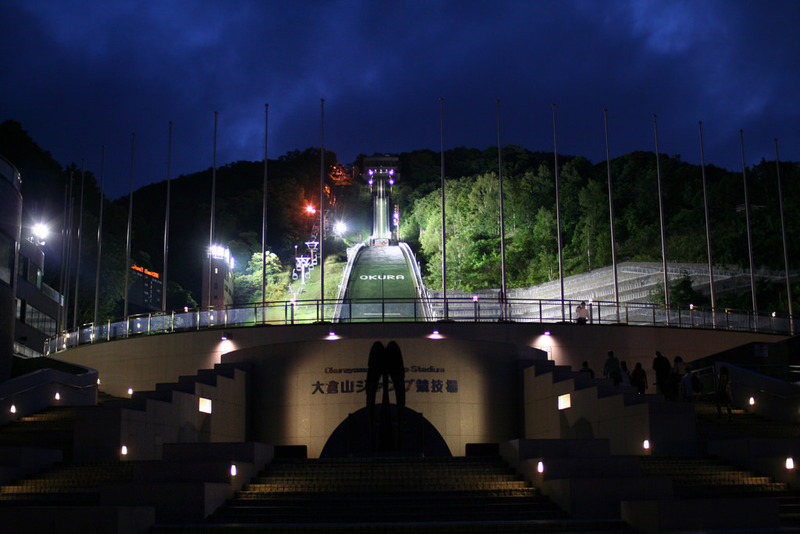 Admission fee: Adult 600JPY, free for students from level 2 or below. 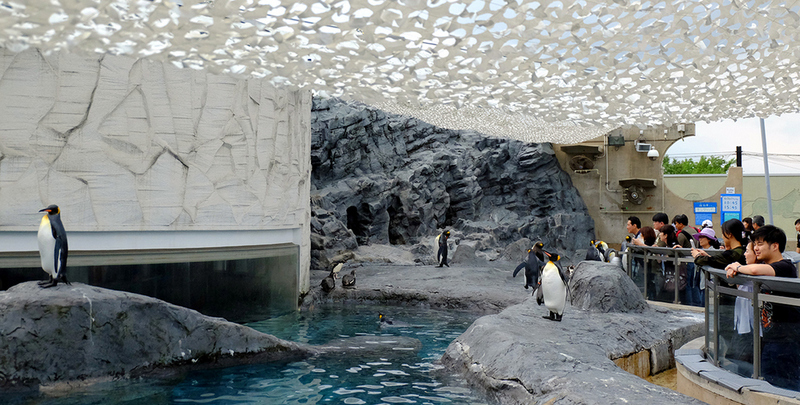 The highlight of this place is the glass tunnel through the penguin lake, which allows visitors to watch the lovely birds swim in the water, or visitors can go to the glass-domed in the polar bear area and wolf to observe them at close distance. 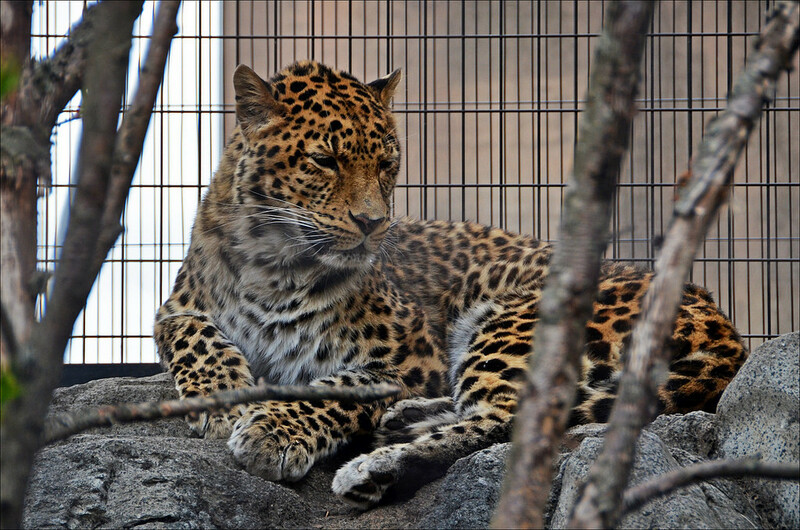 There are many species of native animals in Hokkaido, such as deer, eagles, cranes, and wolves (now extinct), as well as many animals from many countries of the world such as polar bears, no having tail monkey and giraffe. You can take the bus from Asahikawa Station will take 35 minutes, the fare is about 4 dollars. Penguin walk through the zoo. 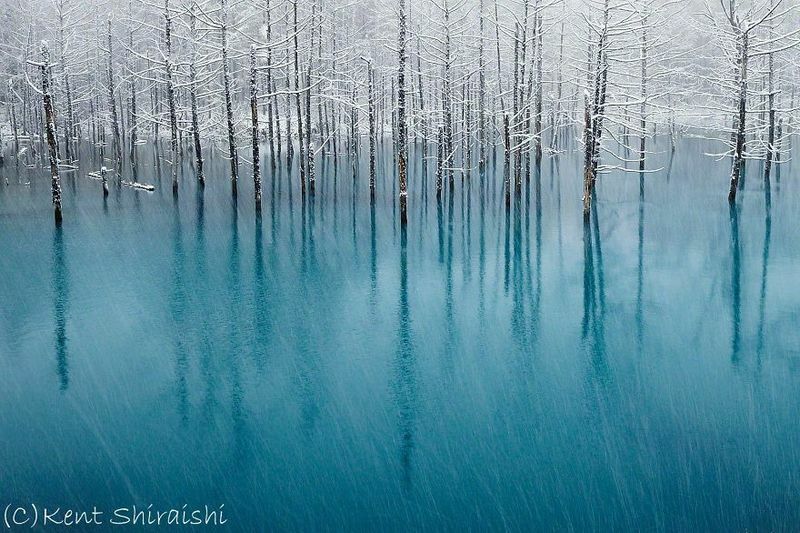 Photo by: hokkaido travel blog. 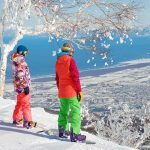 Image: places to visit in hokkaido blog. 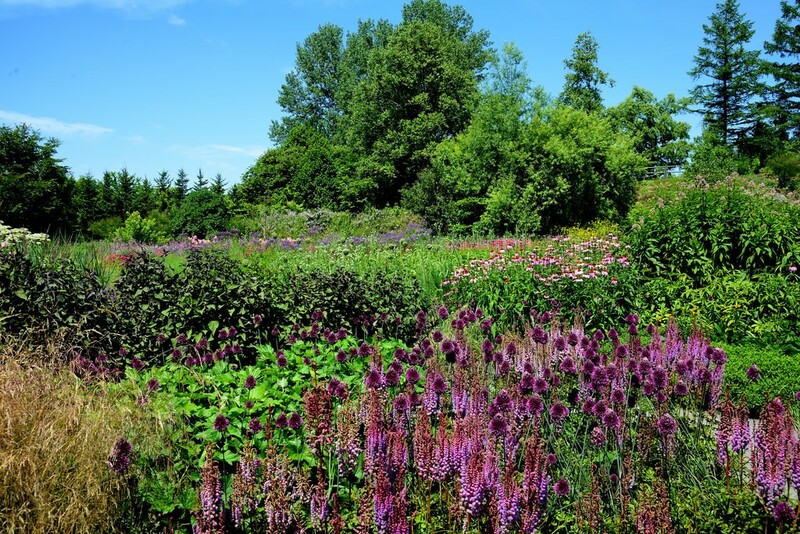 Opening time: End of April to mid-October: 9:30 am – 5:15 pm (entrance to 4 pm). Between October and early November: 9:30 am -4:30 pm (entrance to 4 pm). Between November and early April: 10:30 am to 3:30 am (entrance to 3 pm). Admission fee: 7 dollars / person. 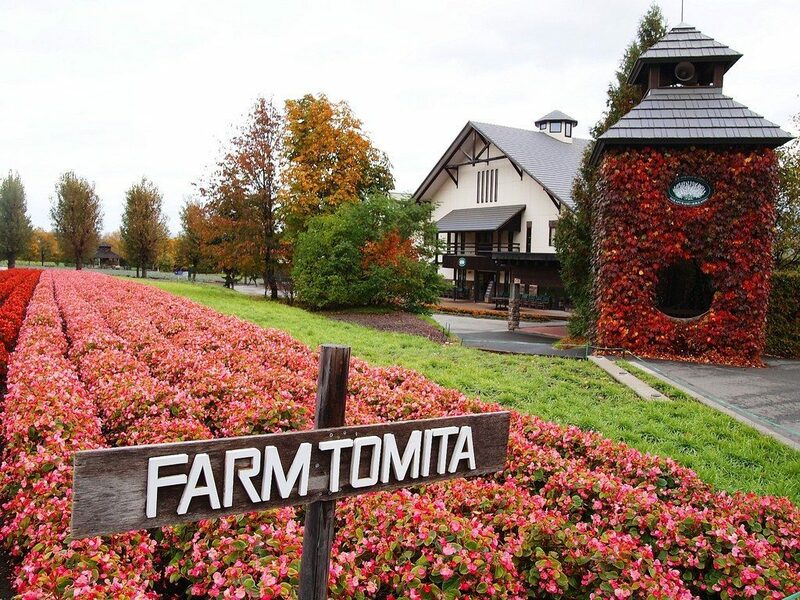 It is located in front of the majestic mountains of Daisetsuzan National Park, Tomita is covered with sprawling fields of flowers. 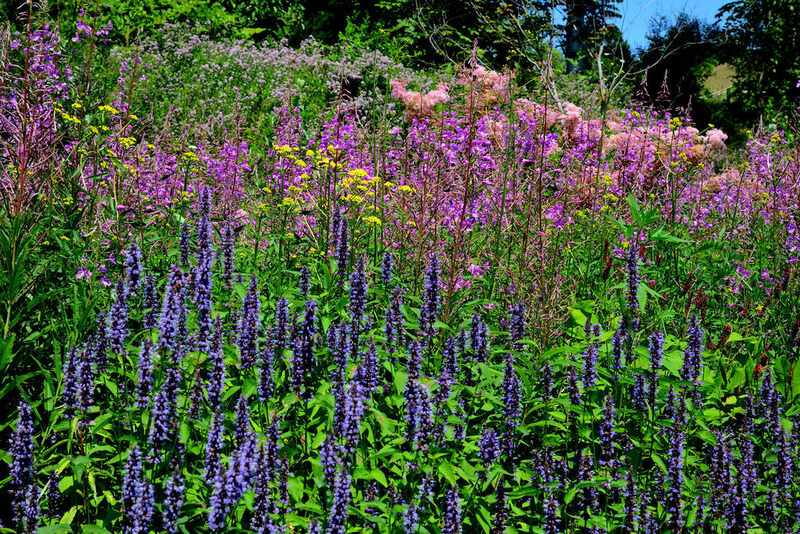 It has a total of 12 flower fields and a 12-hectare forest. 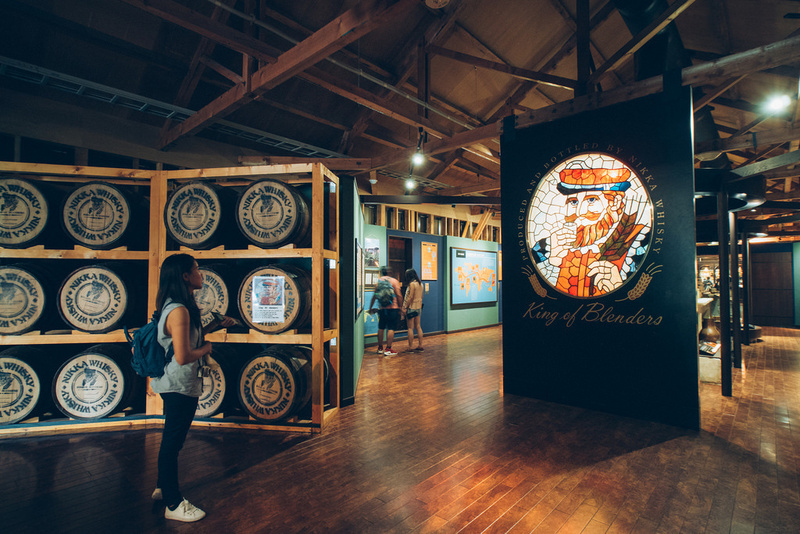 At this place, visitors can visit many factories producing workshops with many products from flowers such as flower drying workshop, perfume workshop, distillery workshop, and aromatherapy workshop. 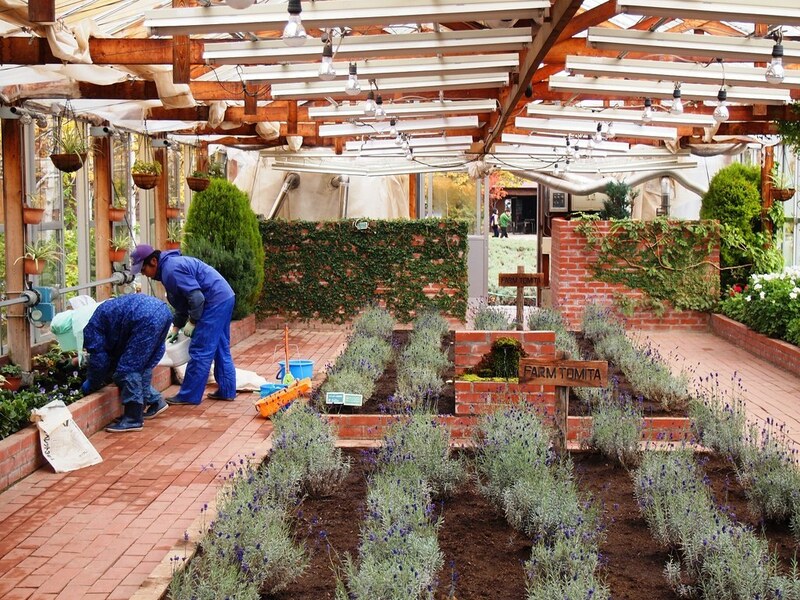 From June to September, the railway company will open one more temporary train station which is called Lavender Batake to meet the needs of visitors to move here. 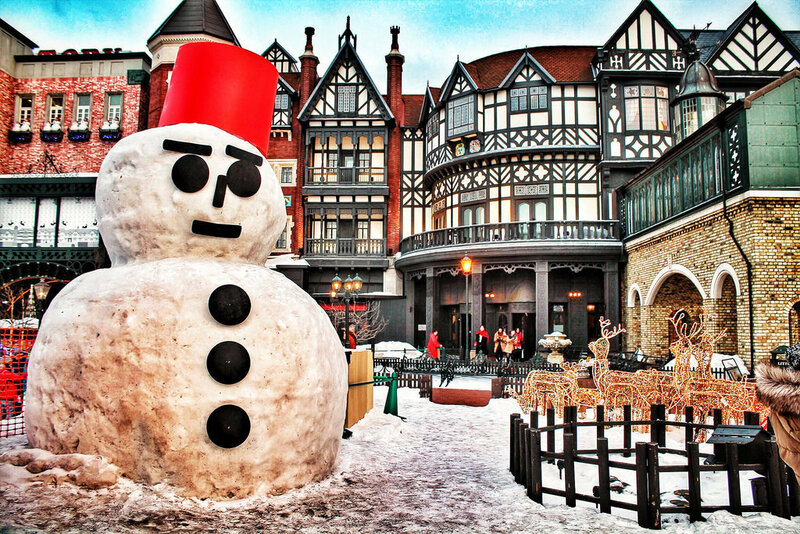 Foto: hokkaido things to do blog. 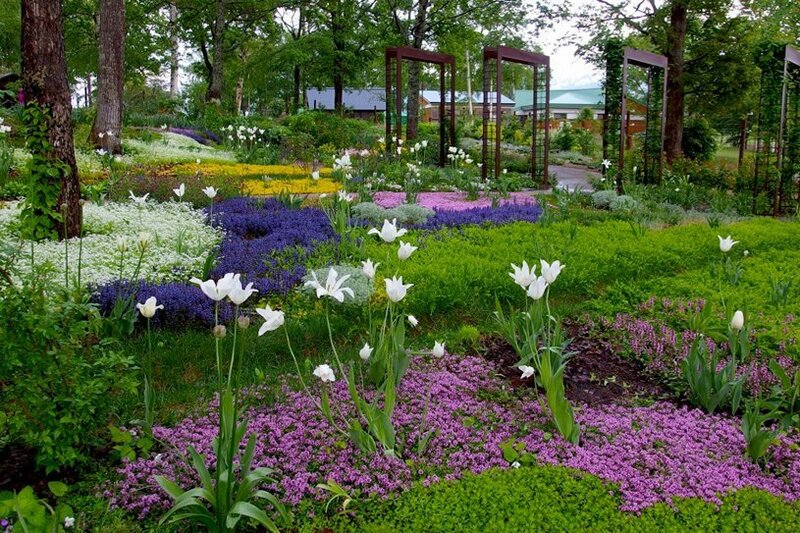 Designed by Sayuki Ueno, the Ueno farm is a gorgeous flower garden of English-style, after a long time, it has been rebuilt to match the weather and soil in Hokkaido. 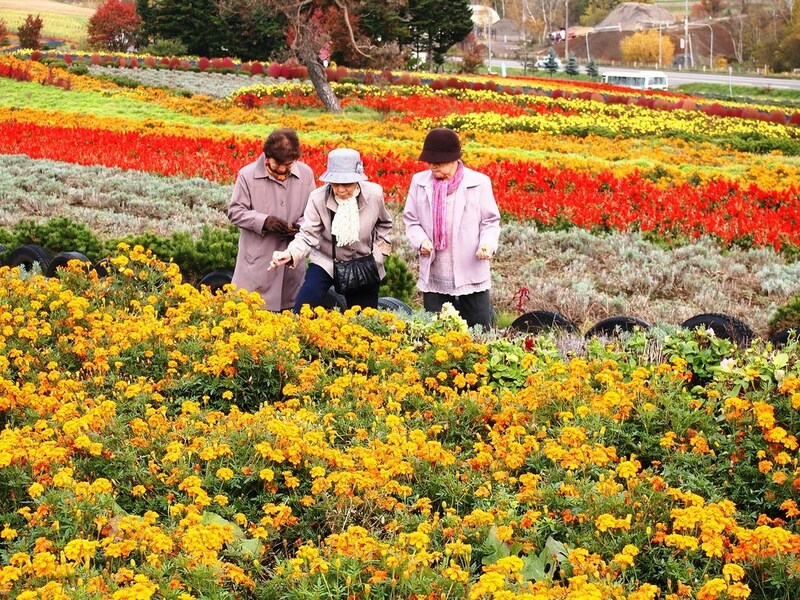 There are many indigenous seasonal flowers in southern Japan, and there are also many perennial plants with a strong vitality. 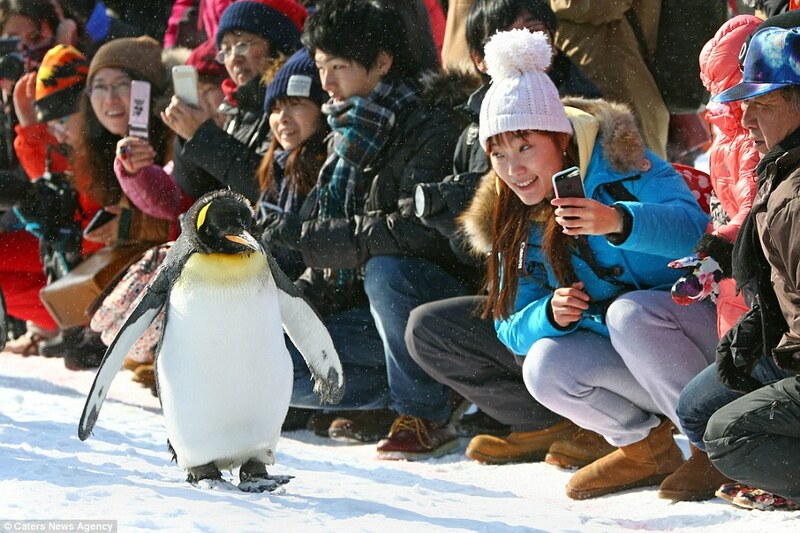 There are many species of animals, birds to help visitors become more interesting. Opening time: 10 am to 5 pm. Closed Monday every week. 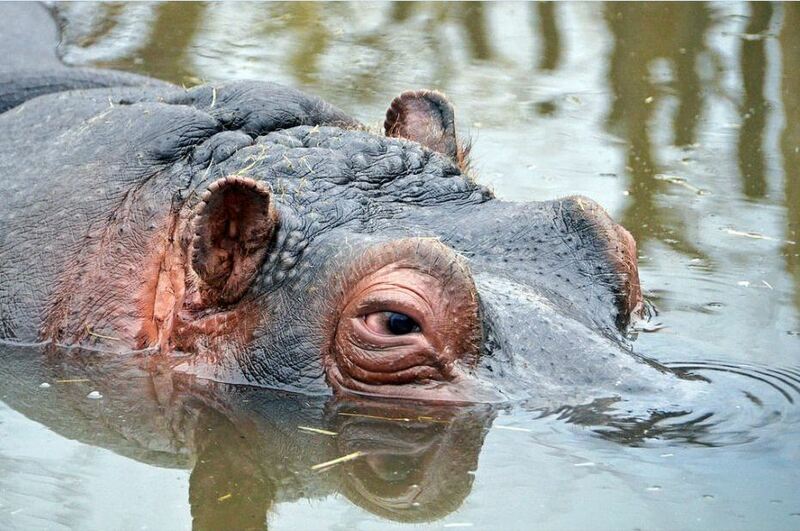 Admission fee: Adults: 4.5 dollars, Free for children under 12 years old. 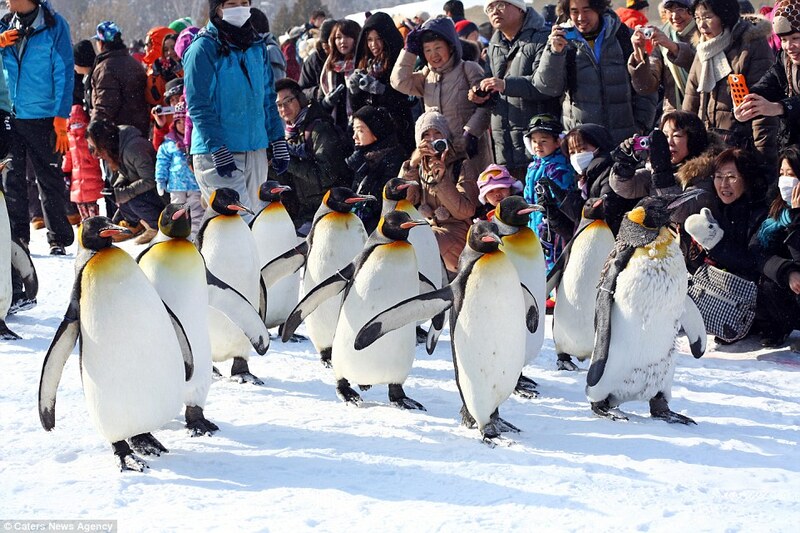 Photo by: hokkaido travel guide blog. 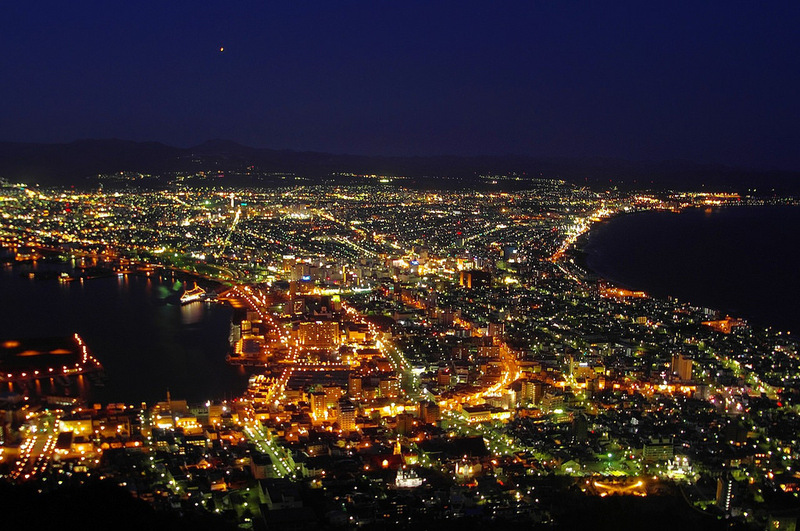 After joining a cable car (cable car with a capacity of 100-200 people for one route) to the top of Mount Hakodate, visitors will be watching the beautiful, sparkling, and crystal night view. Having many feedbacks said, “the night scene is much nicer on Christmas days”. 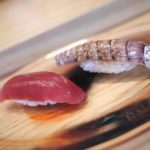 This property is rated 3 stars in the Japanese Michelin Guide. 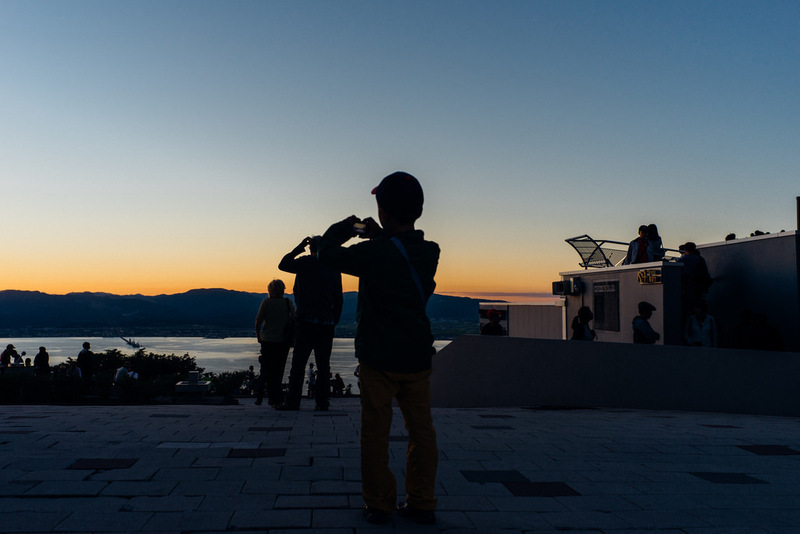 The best night view is 30 minutes after sunset. 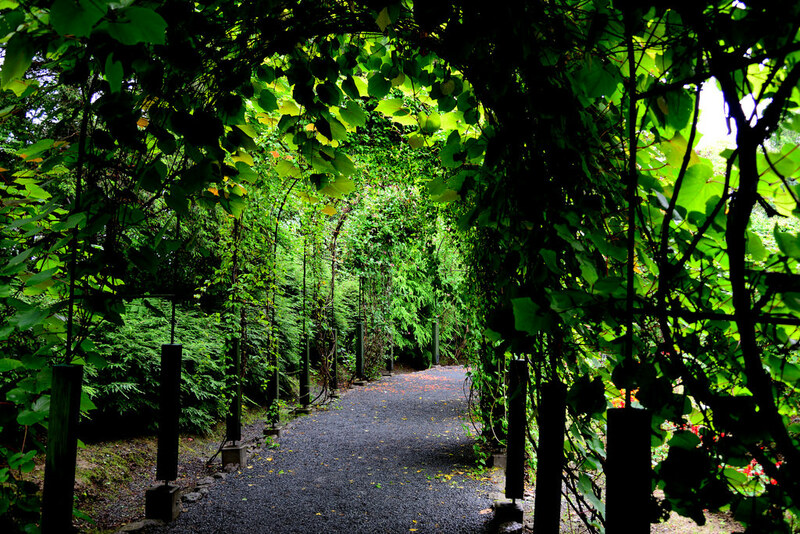 Address: Hakodateyama, Hakodate 040-0000, Hokkaido. Admission fee: Roundtrip is about 6 dollars for children and about 11 dollars for adults (cheaper for groups of 15 or more). 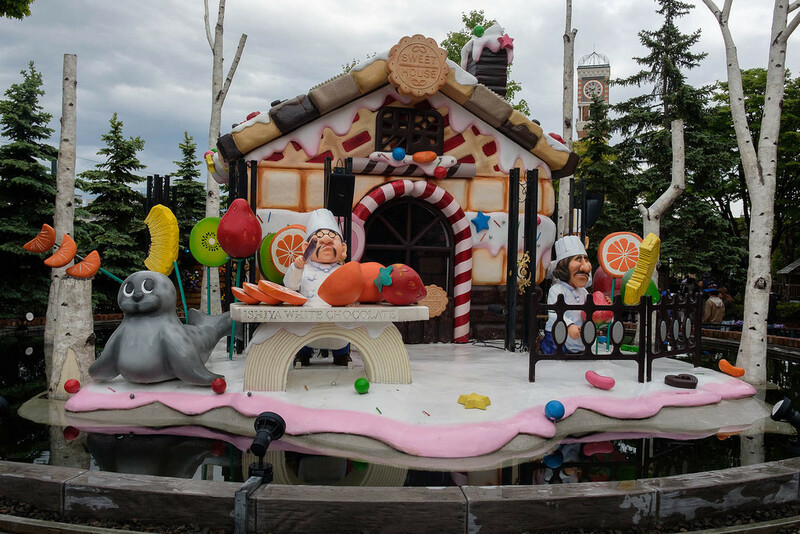 Shiroi Koibito Park is a great destination which is built on the idea of delicious dishes, fun and fairy tale about the sweet past. 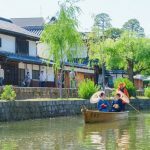 In addition to the famous Shiroi Koibito Factory, the park also features a coffee shop where guests can enjoy confectionery produced by Ishiya Co., or homemade Cookie Cake, Toy Gallery and Rose Garden. 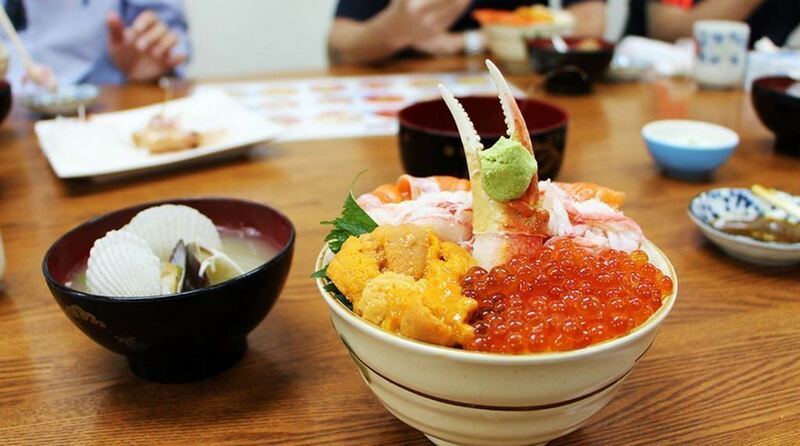 Picture: places to eat in hokkaido blog. 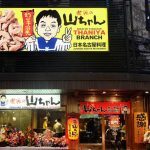 Address: Miyanosawa 2-jo 2-chome, Nishi-ku, Sapporo 063-0052. 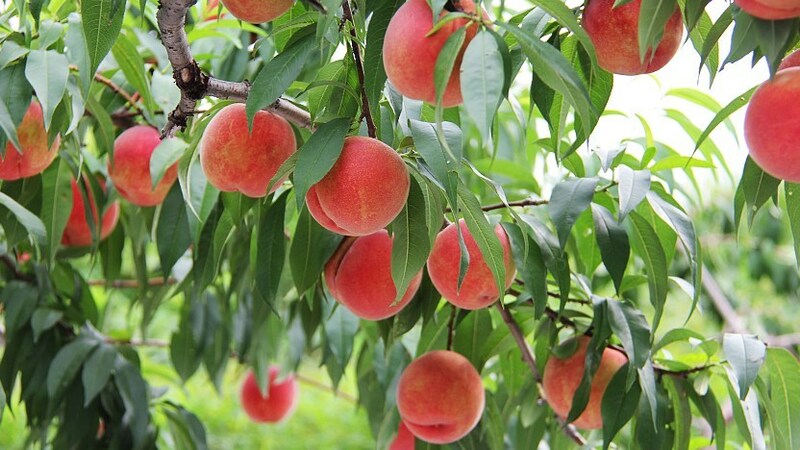 In the garden, you can pick any kind of fruit you like. 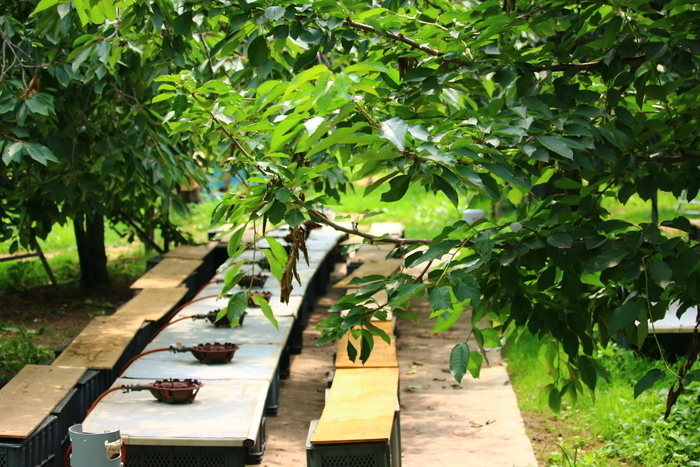 The fruit here is grown by organic methods. 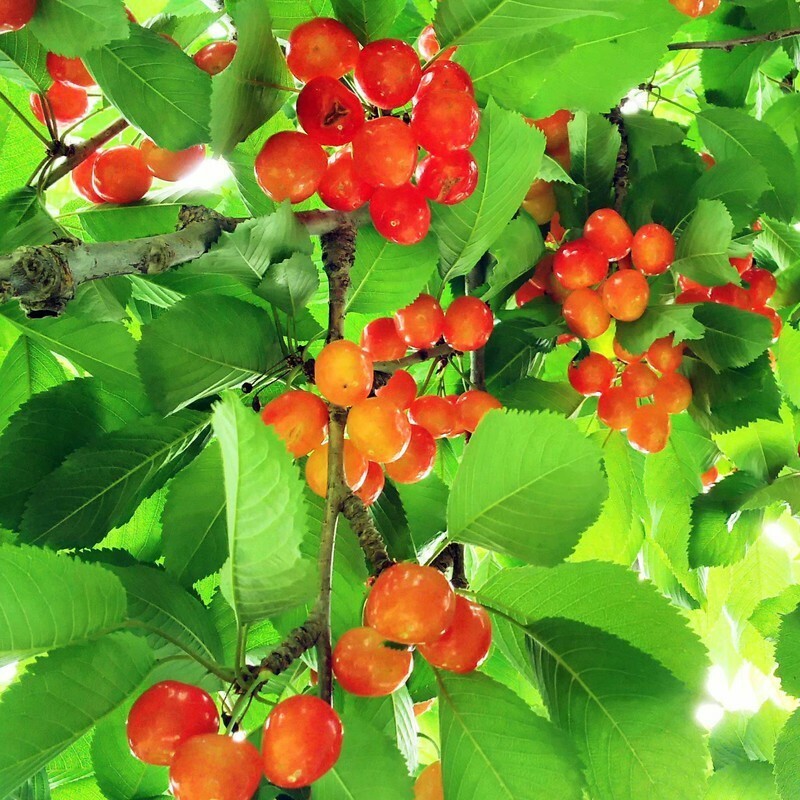 There are many seasonal fruits like strawberries, cherries, plums, peaches, blueberries, dried plums, apples, chestnuts, and pears. 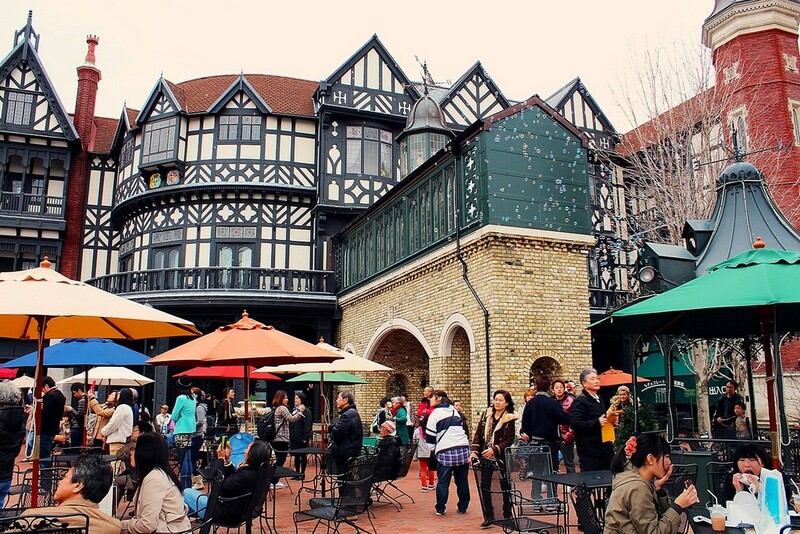 There are also guest houses and shops. 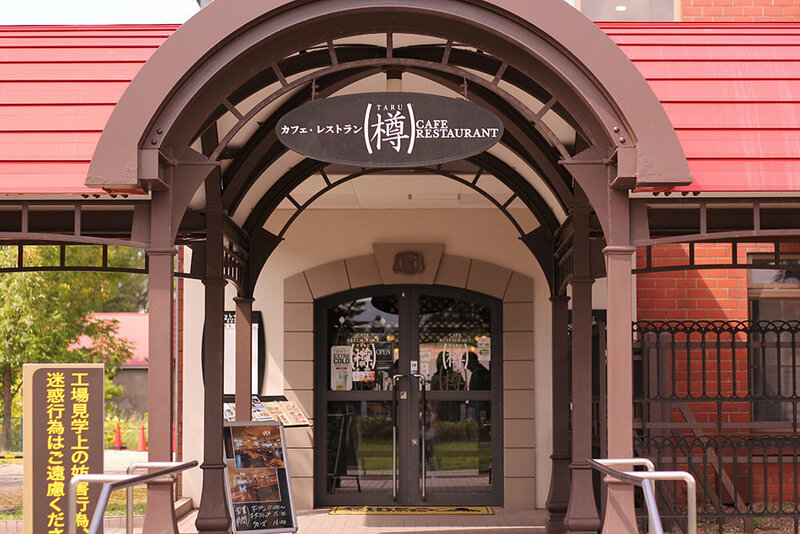 Address: 1102-5, Nobori-machi, Yoichi-Cho, Hokkaido. Admission fee: 9 dollars/ adult, 7 dollars / primary student. Tickets for picking and dropping: 16 dollars / adult and 15 dollars / student. 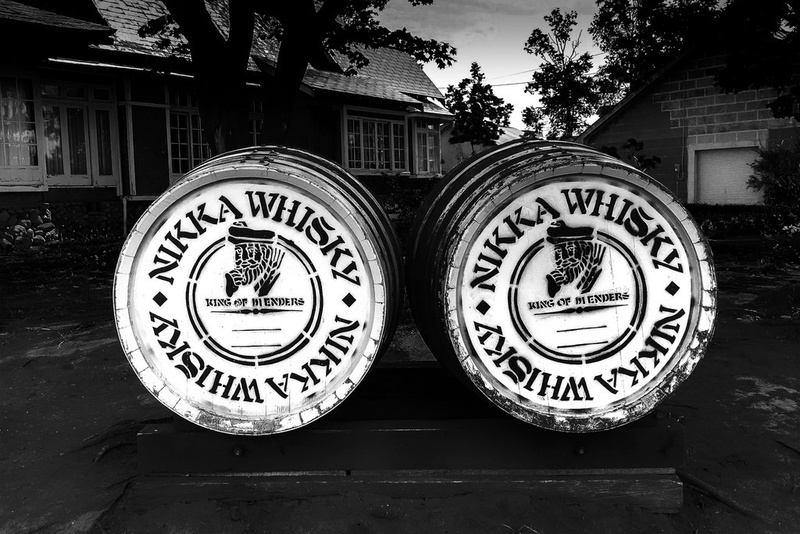 The distillery was built in 1934 by Masataka Taketsuru, the Japanese who called the father of Whiskey. 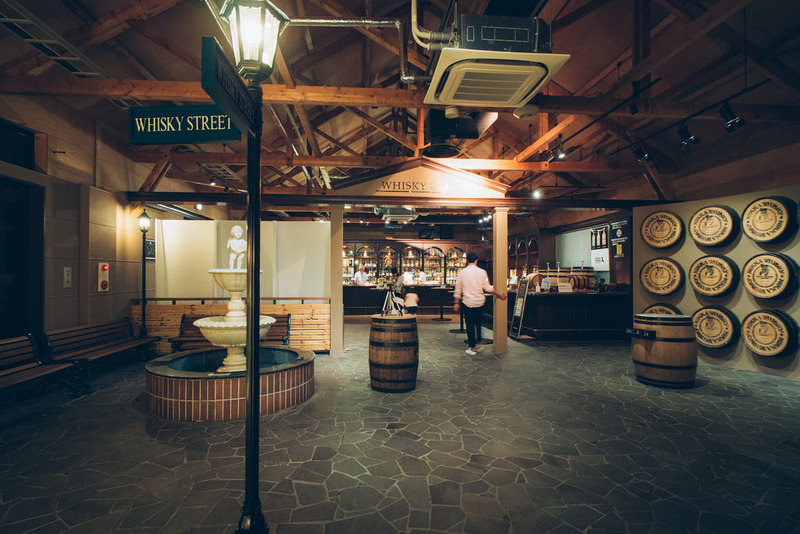 In addition to the winery workshop, the Whiskey Museum displays a wealth of interesting ingredients and whiskeys, along with the history of Whiskey Nikka where Taketsuru and his Scottish wife live. Nine ancient buildings, including the first kiln, were recognized as intangible cultural heritage in 2005. 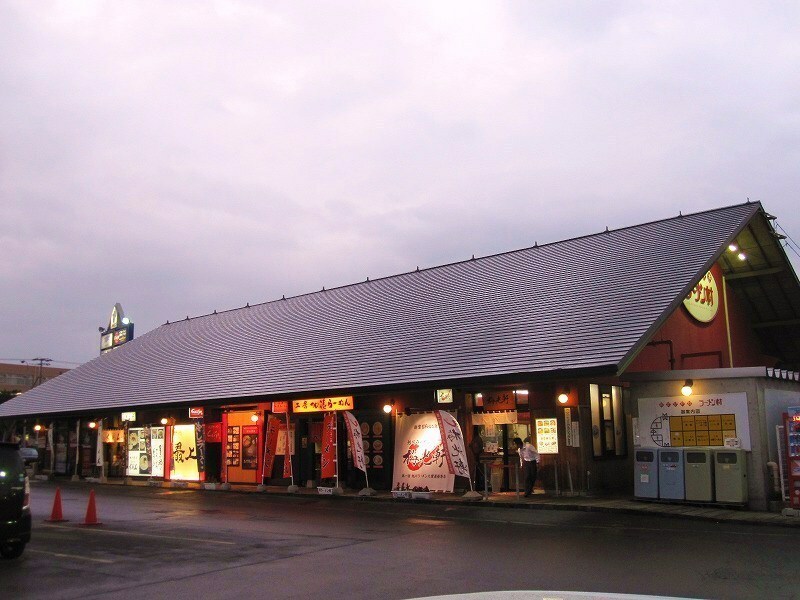 Ramen Asahikawa Village, located on the outskirts of Asahikawa, it features by its 8 branches in Aoba, Santoka, Baikohken, Ittetsu-an Matsuda, Tenkin, Ishida, Kobo, Kato, and Saijo are famous with ramen noodle. 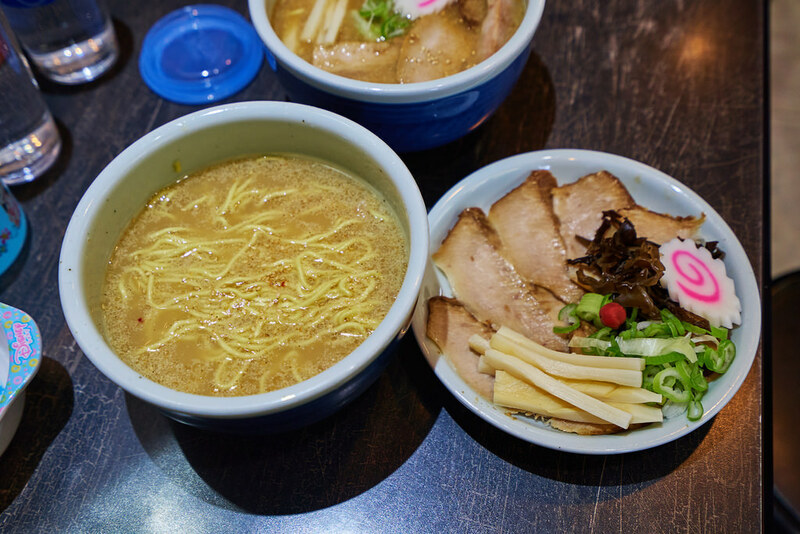 Because the menu is mostly written in Japanese, if you have trouble ordering, visitors can point to the picture of the bowl of ramen noodle which they like most. 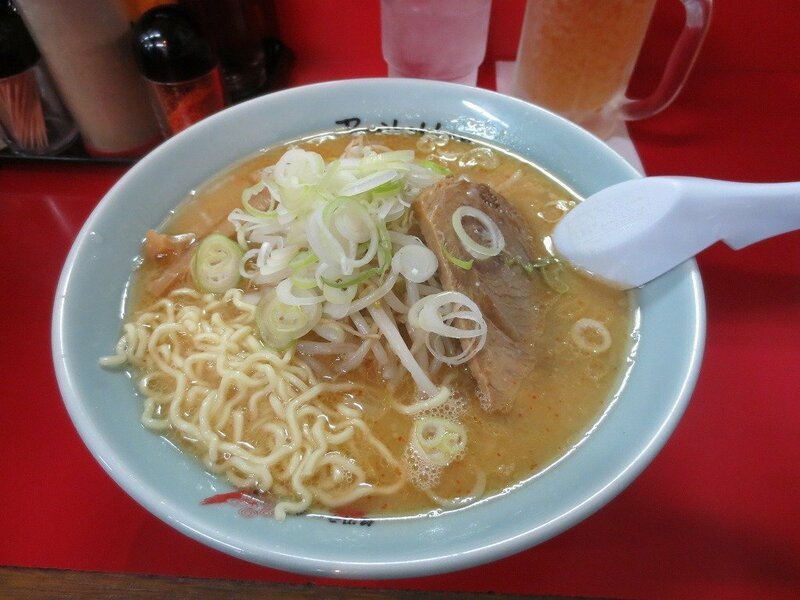 Guests can find most of Ramen noodle shops Asahikawa Village in Asahikawa center. And perhaps you should not miss the opportunity to take pictures with a huge bowl of ramen noodles. Price: 8 dollars to 17 dollars/person. 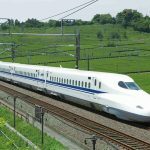 Transportation: 20 minutes by taxi from JR Asahikawa MRT Station. 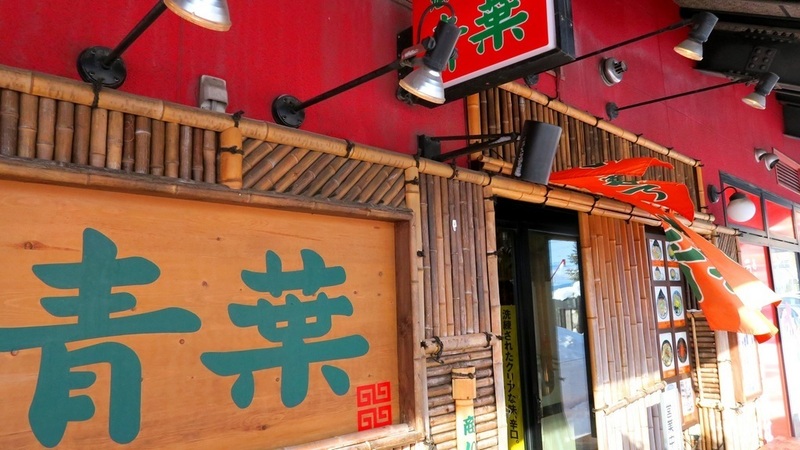 This is a small Japanese restaurant on Sakaimachi Street that sells seafood and sushi with great flavors. 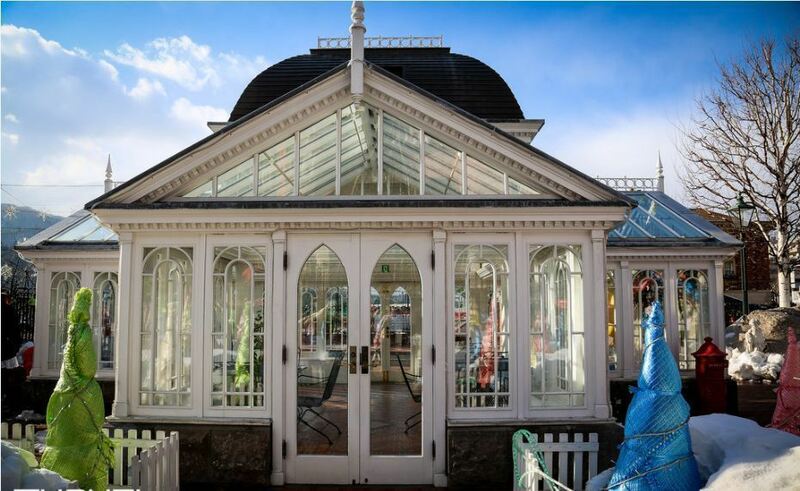 The restaurant has 72 seats and is open all week and Sundays also. There is a large water tank containing live octopus in front of the shop, and octopuses are moved here daily from Hakodate. 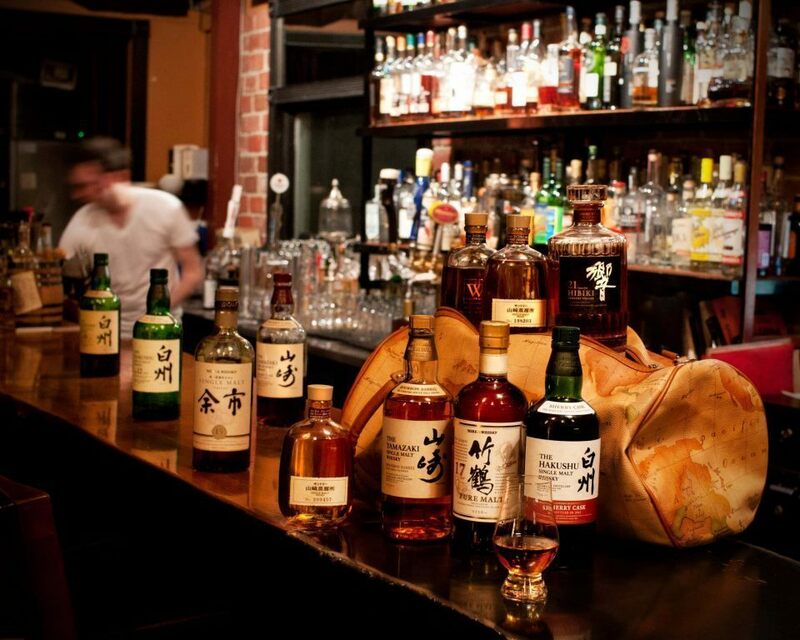 This restaurant is located inside the Nikka Yoichi Whiskey Distillery. 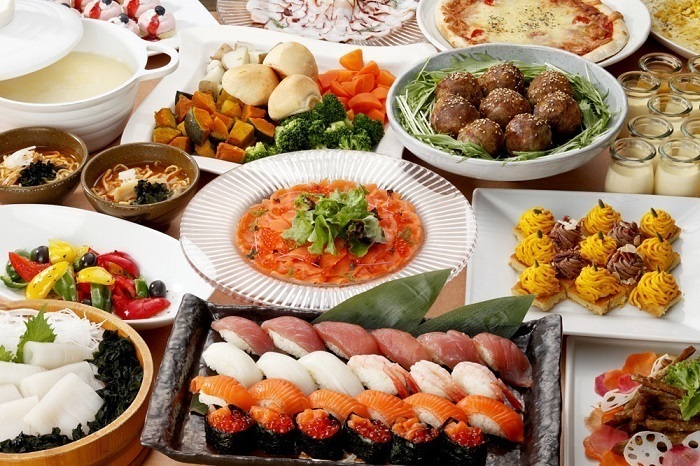 After visiting and trying whiskey, it’s probably no better to enjoy Japanese dishes such as sushi, tempura, noodles, miso soup and shabu hot pot. 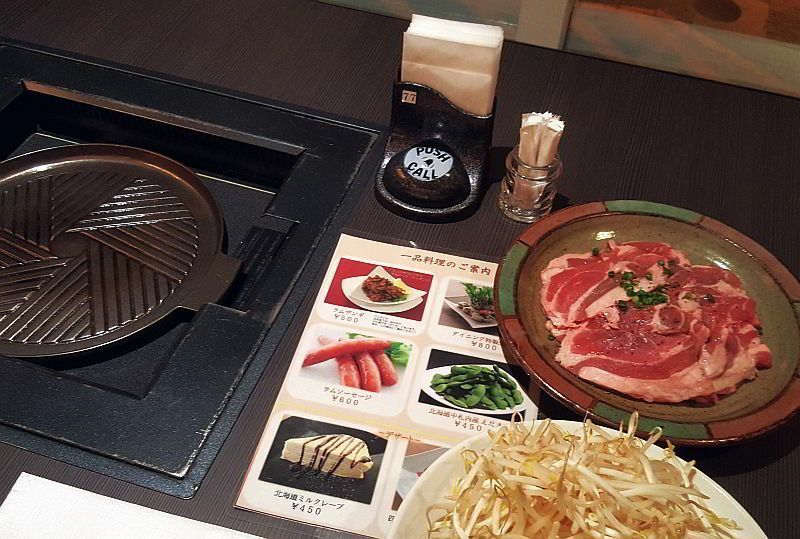 Chan Chan Yaki (Salmon) is a must-try dish when you come here. 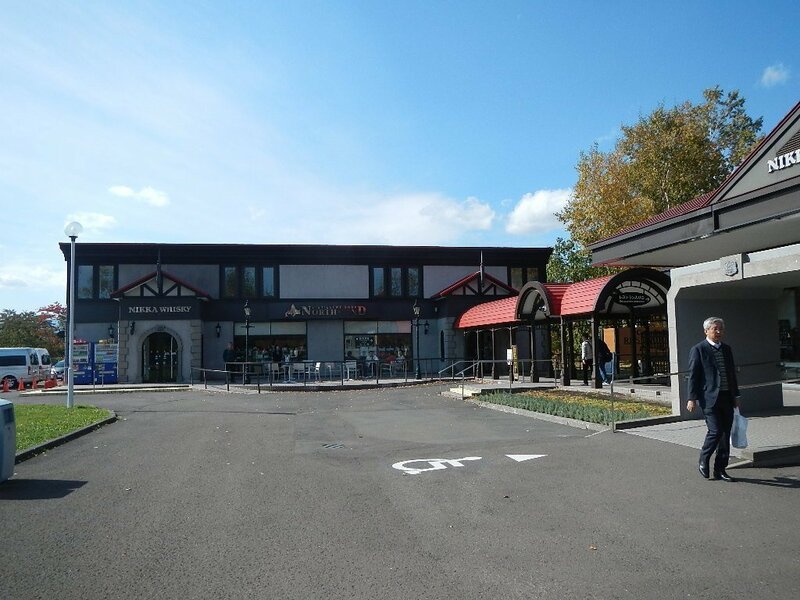 The restaurant has quiet space, great service, and delicious food. Price: 8 dollars-13 dollars / dish. 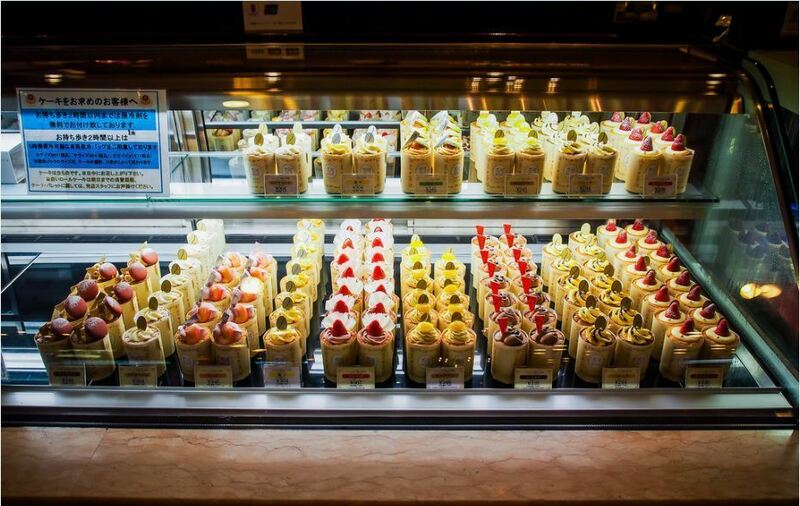 Opening hours: 11 am to 4 pm. 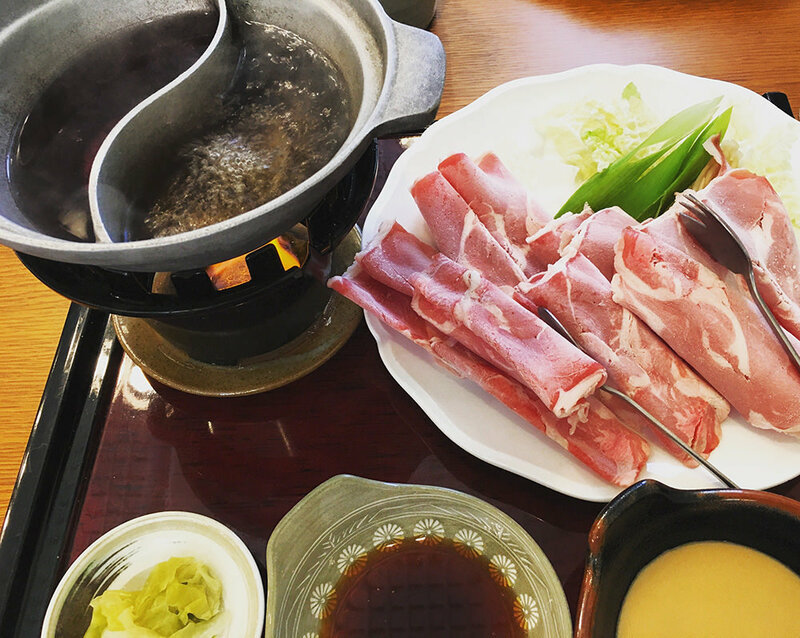 Lamb Dining Okurayama restaurant serves Jingisukan (also known as Genghis Kahn BBQ) – the famous Mongolian grilled lamb, this is a very delicious food; especially, when you are freezing after skiing. 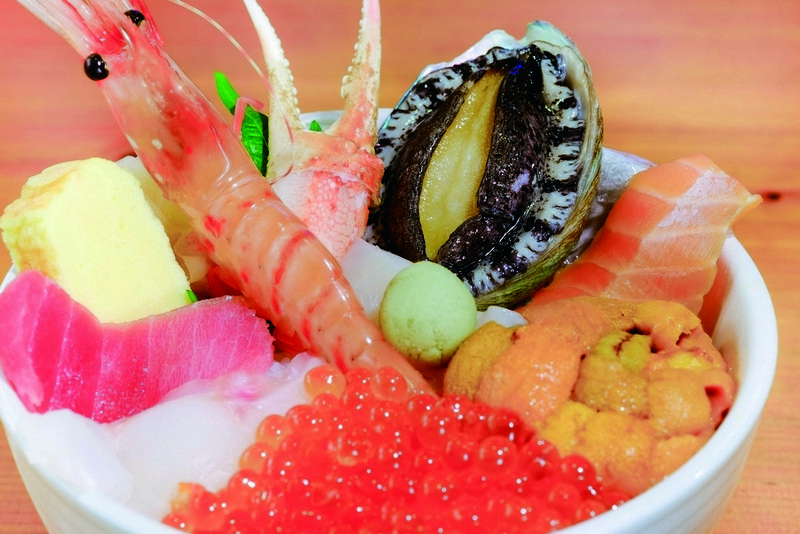 This is also the spiritual food of Hokkaido. 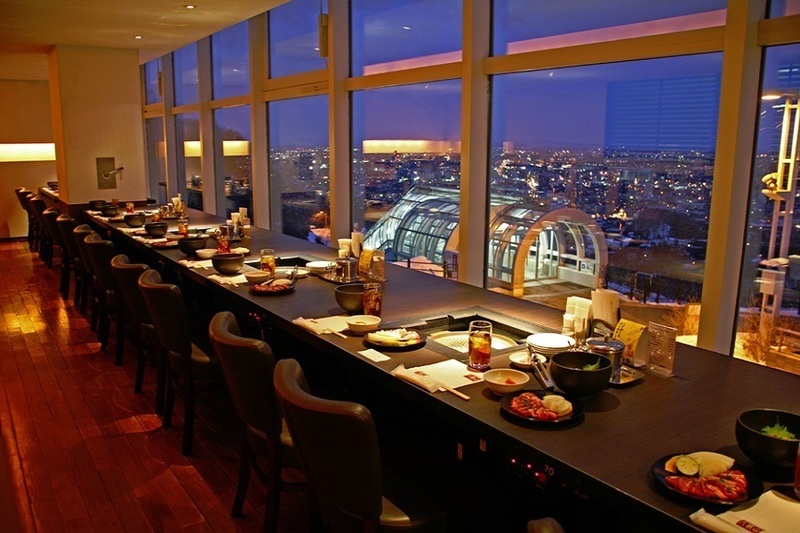 The restaurant offers a location with views of the snow jumping and city. 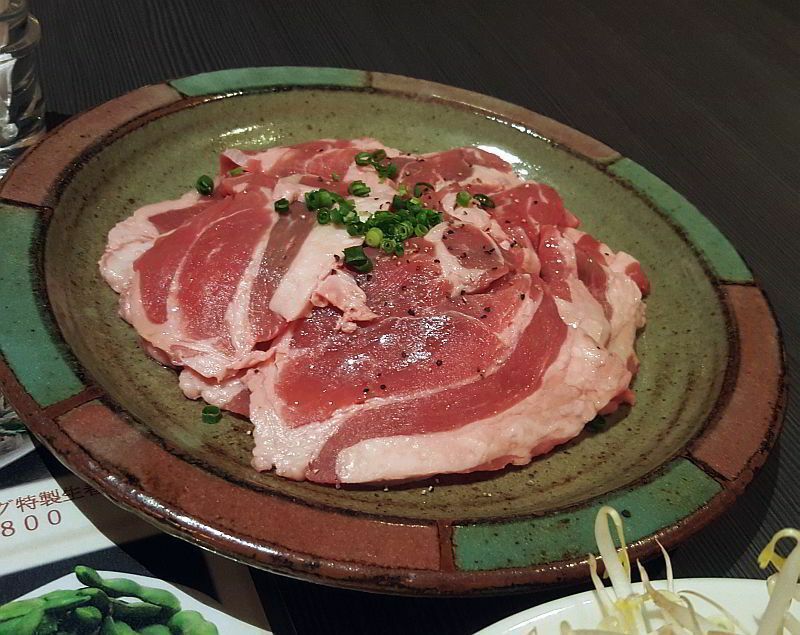 Visitors can compare Hokkaido lamb with Australian lamb with Tabekurabe which has the cost is about 17 dollars. 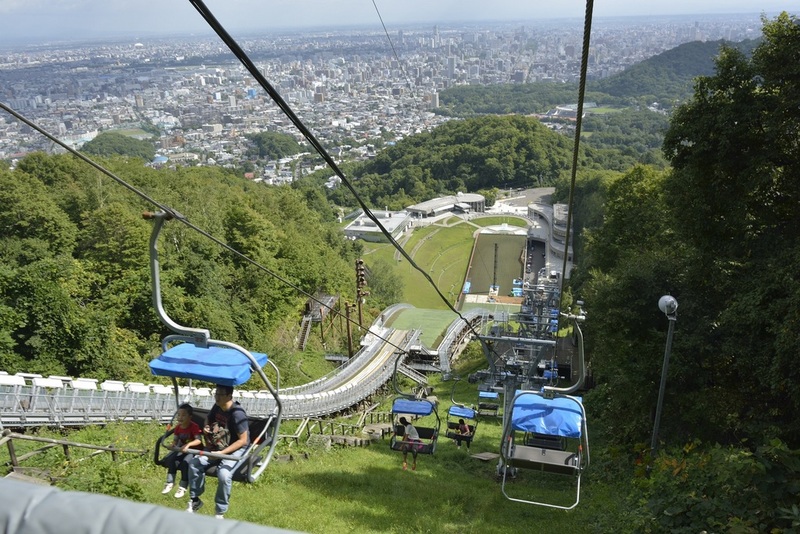 Address: 1274 Miyanomori, Chuo-ku | Okurayama Jump Stadium, Crystal House 2F, Sapporo 064-0958, Hokkaido.